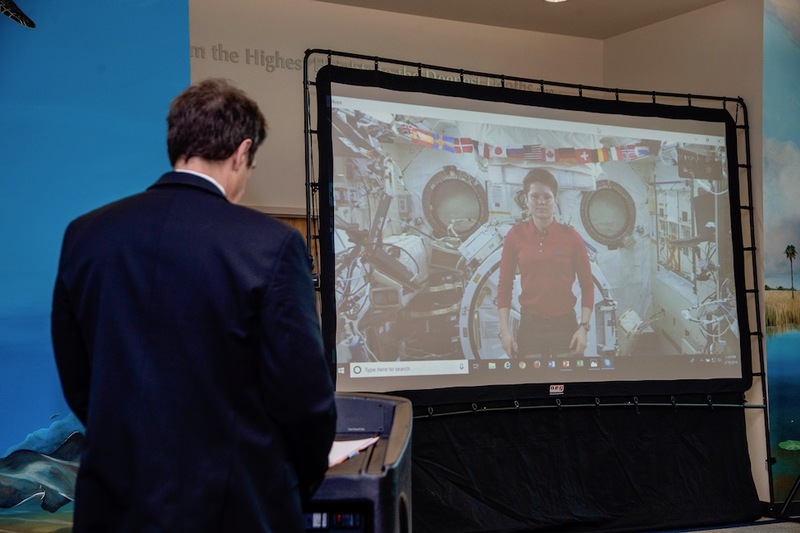 FAU recently hosted more than 200 local high school and college students to experience an Earth-to-space call with NASA astronaut Anne McClain. 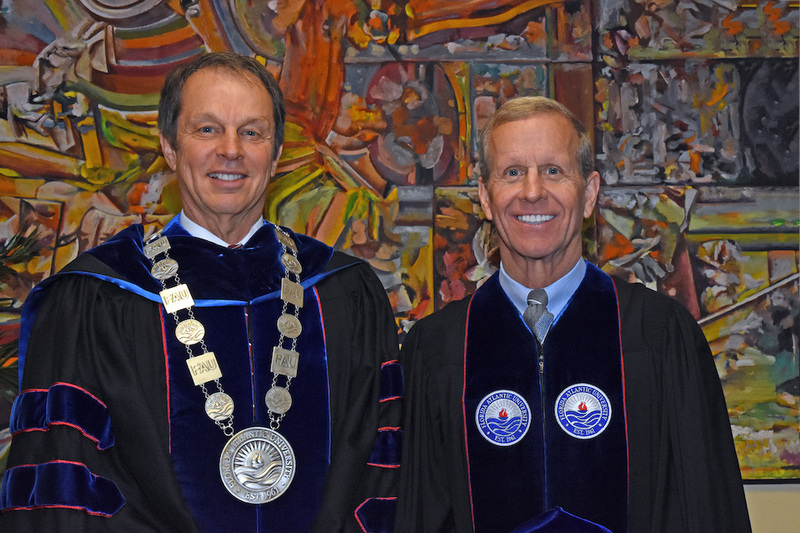 FAU will confer more than 2,700 degrees today and tomorrow during five commencement ceremonies in the Carole and Barry Kaye Performing Arts Auditorium. 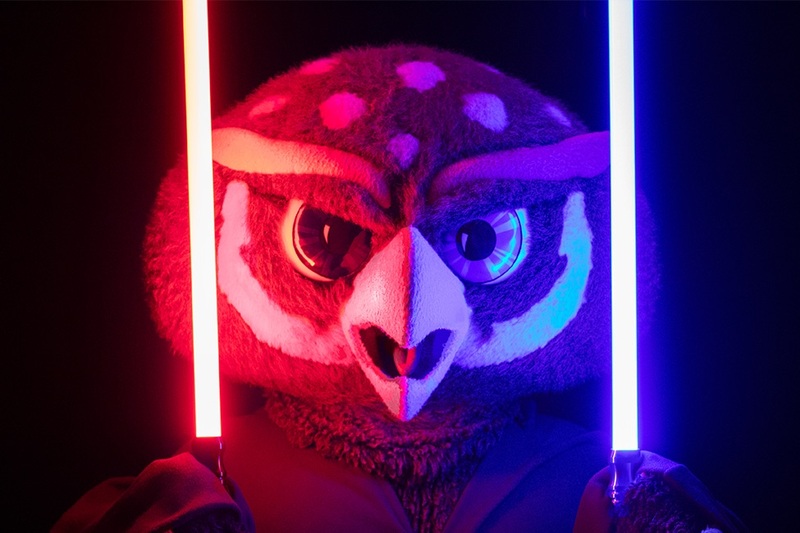 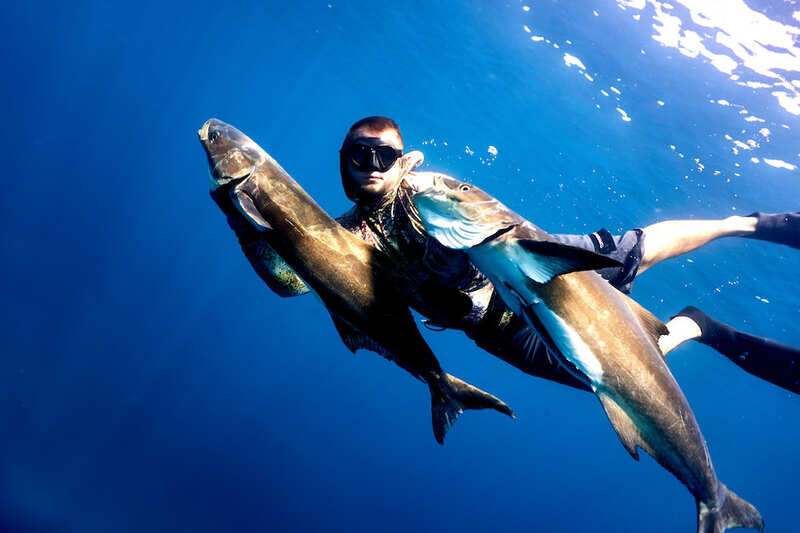 FAU will celebrate Homecoming 2018 "Atlantic Awakens" beginning Sunday, Nov. 4 through Saturday, Nov. 10, at its Boca Raton, Broward, and Jupiter campuses. 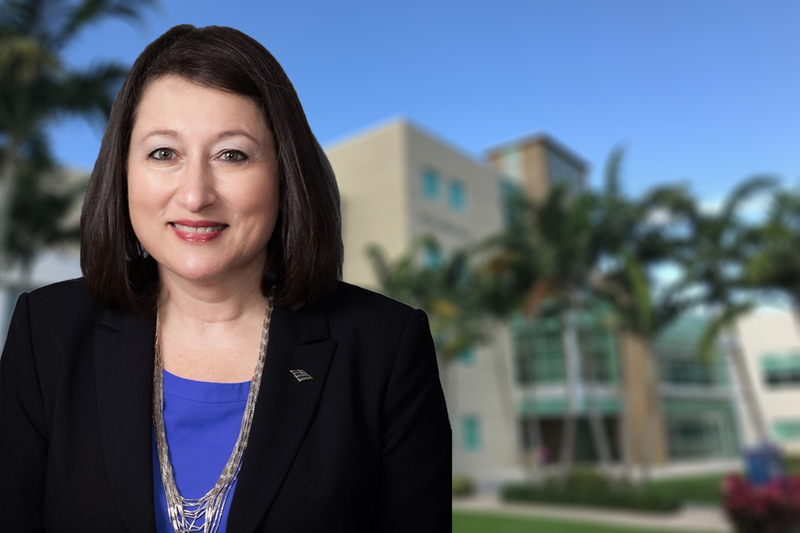 Fabiola Brumley, Bank of America's market president in Palm Beach County, will be honored as the 2018 Business Leader of the Year by FAU's College of Business on Jan. 30, 2019, at the Boca Raton Resort & Club. 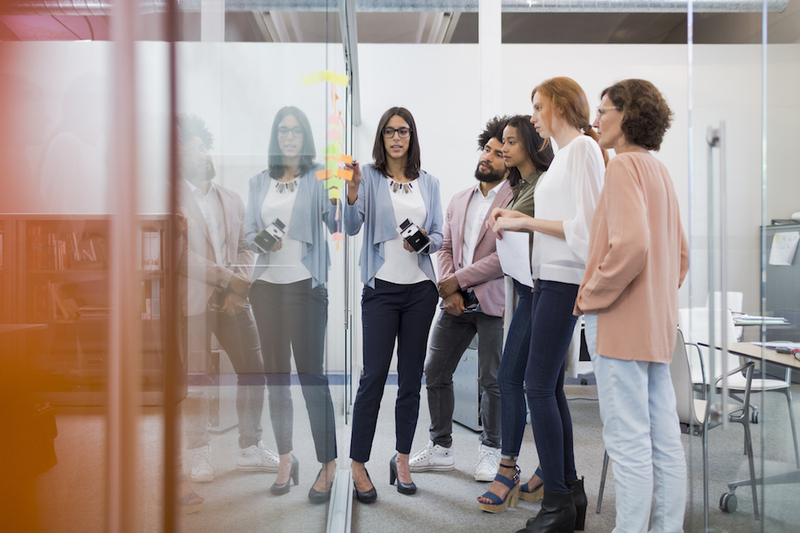 With women continuing to be underrepresented at all levels in corporate America, FAU launches new program to provide highly driven professionals with the skills to succeed in executive management positions. 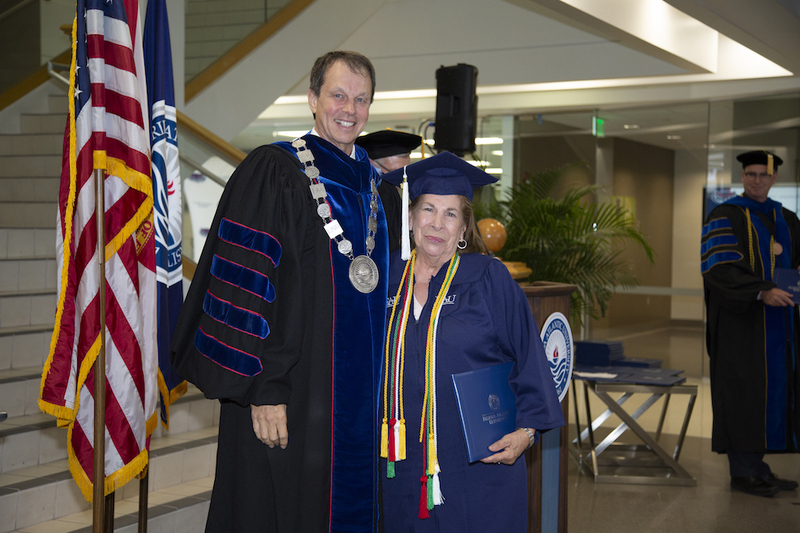 If you looked at Nicoletta Sorice’s bucket list, you would find “Receive my Degree” written at the very top. 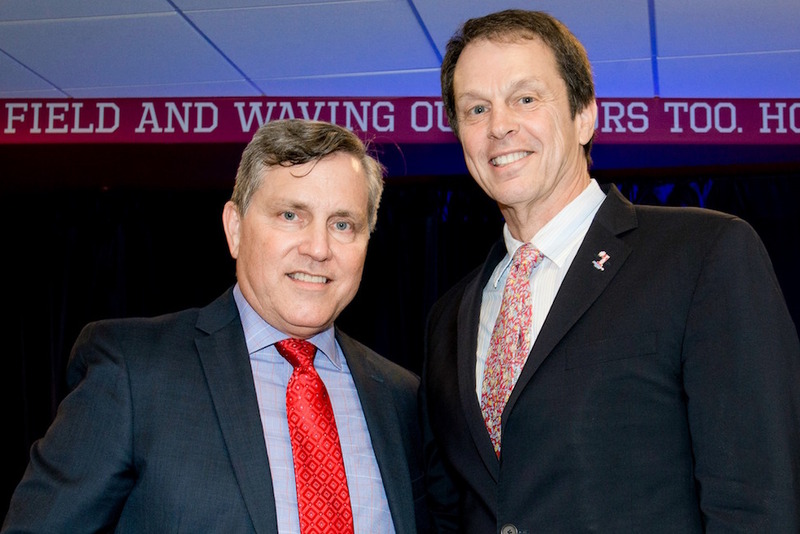 A disabled veteran with an entrepreneurial spirit, Frederick Brunn always dreamed of being a successful mechanical engineer. 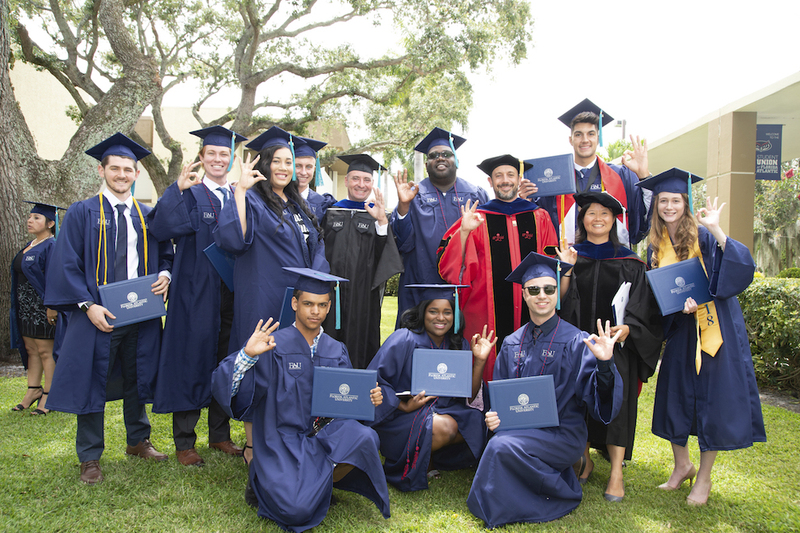 FAU will confer more than 1,800 degrees today during three commencement ceremonies in the Carole and Barry Kaye Performing Arts Auditorium.